Mid-Westchester, N.Y., Lodge No. 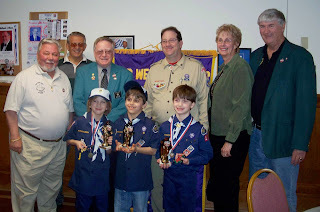 535 used its Promise Grant to sponsor a Pine Wood Derby for local Cub Scouts. Elks helped organize the event, hosted it at the Lodge, bought trophies for the winners and provided food and beverages for the racers and their crews. 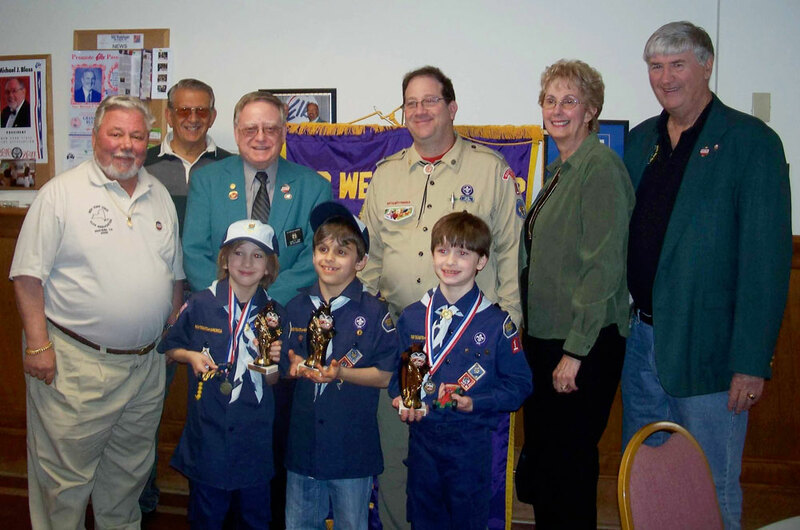 One hundred and fifty scouts participated in the derby, and winners advanced to the district runoff. Read the full story here. The ENF awards Promise Grants to the first 500 Lodges that pledge to host an event that helps build the character and competence of youth in their community. To find out more about Promise Grants, visit www.elks.org/enf/community.